Prabhuti Systems promises to deliver cutting-edge mobile app development services in every industry. 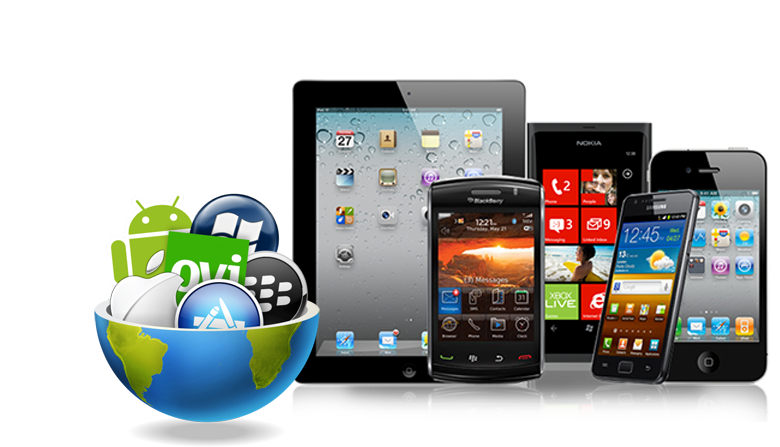 Our mobile app developers have grown tremendously to deliver the full range of mobile services. We hold notable presence as a top mobile app development company worldwide for creating most modern and interactive interfaces. We deliver complete mobility solutions that meet the needs of business, industry and end-users. Having their fingers on the pulse of app development in the future, our application developers are experts in building anything that concerns Apple’s product line. From iPhones to iPads to Macs, you are partnering with the most experienced mobile app development agency that will shape your entire mobile vision to be as profitable as possible. 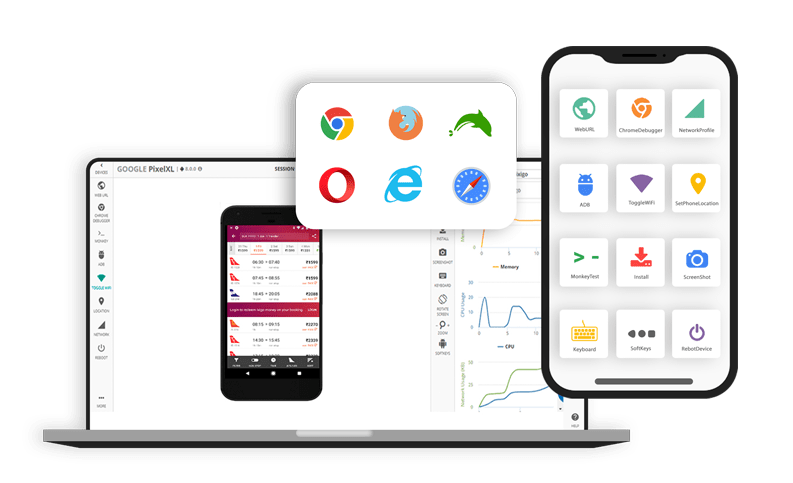 Meeting the most challenging requirements with Android and exceeding app users’ expectations, our Android app developers build premier quality native apps in Java, supported by most powerful libraries including Android Gear, Butter Knife, Gson, Ormlite. Every Android solution is efficiently engineered and secure guaranteeing high-performance.